ABC's Scandal to End After Season 7! Oh, no gladiators, Scandal is reportedly coming to end after season 7. Several reports went out today which confirms that the ABC Thursday night drama will end its run after its upcoming season 7. TV Line reports that the network is set to make a formal announcement next week Tuesday. And, also the network is set to unveil its fall schedule next week as well. So, now that we know 'Scandal' will end with season 7, what will happen in the 7th and final season? What do you 'Scnadal' fans want to see happen? Leave a comment below! 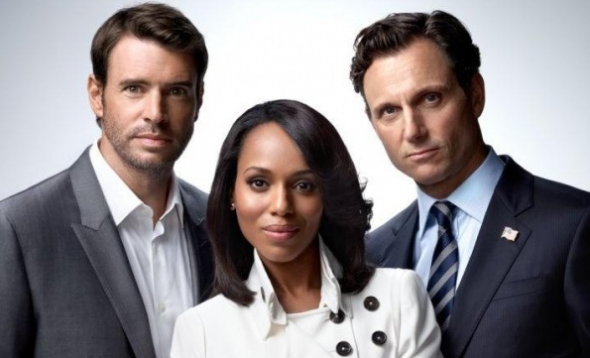 Soap Opera News: ABC's Scandal to End After Season 7!